The new ATM Championship Final takes place in Malaysia with the city of Taiping in Perak as host. 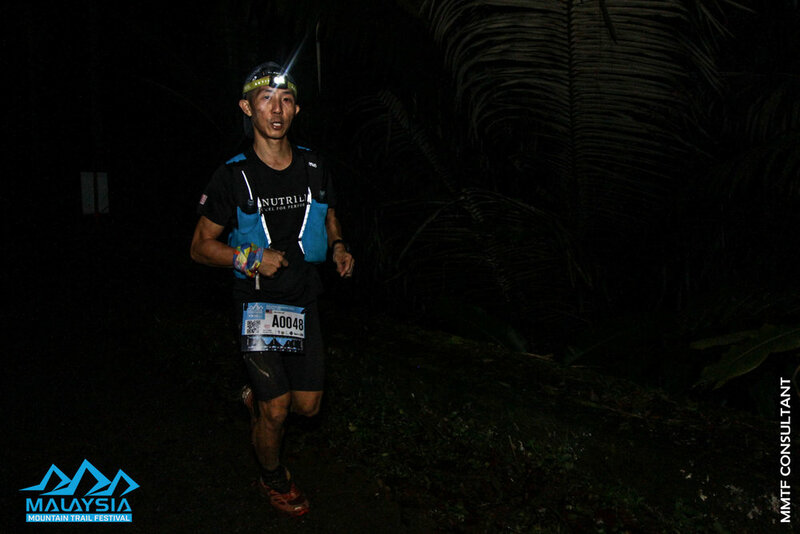 The TNF Malaysia Mountain Trail Festival made a wet but successful debut on the scene last year as an ATM Candidate Race and is moving the event date back in order to host the final race of our 2019 championship. The last chance for elite runners to score points and improve on their points totals, and hopefully we get a straight-on battle between the title contenders in the race as we have seen in the past three finals. 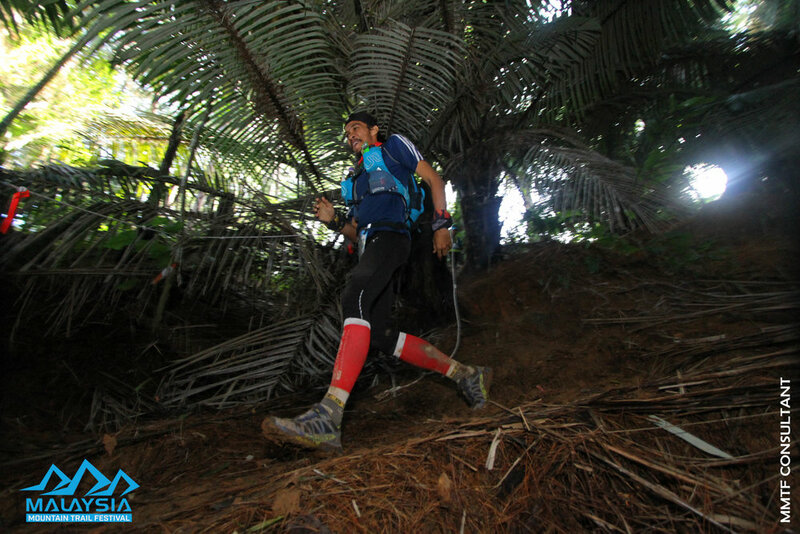 TNF MMTF is a pure rainforest race and considered to be significantly technical. The 2019 long distance race - the one relevant for ATM - measures 85 km and has 4300 hm. 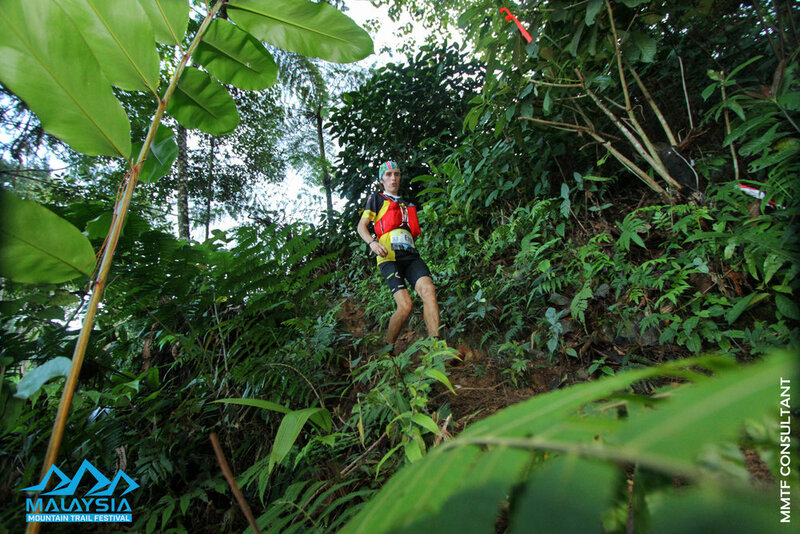 The additional section of 15 km is a flattish runable section that will have its importance for those competitors with fast legs but perhaps fewer trail technical skills. Check out all details and fine print on the official event website. Fly into Kuala Lumpur or Penang. 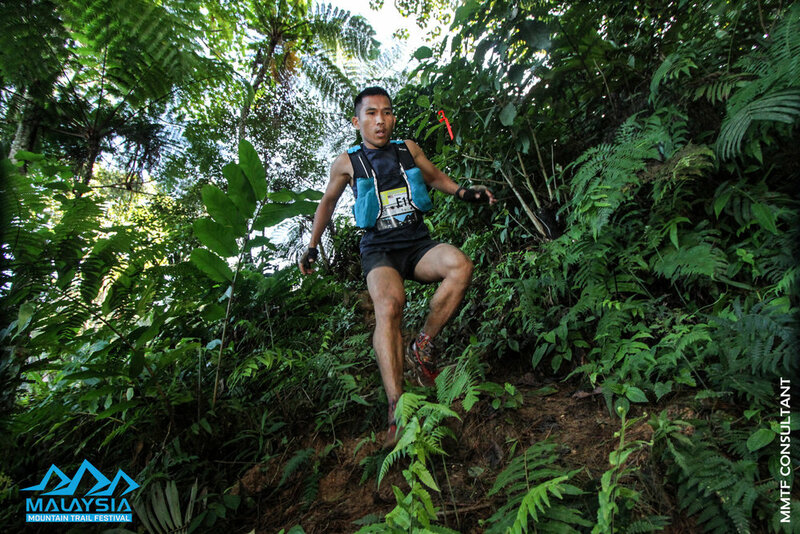 Both places have plenty of bus transport to Taiping, and runners’ shuttle will also be available. MMTF closes the 2019 ATM Championship!